Prior to completing residency, Dr. Sadaty spent two years in research at the Rockefeller University Department of Biochemistry and at Cornell University Medical College Department of Surgical Research. She is co-author on a research publication on diabetic wound healing published in the Journal of Surgical Research, 1991. In 1998, she presented a clinical research study completed during her residency training at the American College of Obstetrics and Gynecology annual conference regarding the relative effectiveness of various labor induction agents. 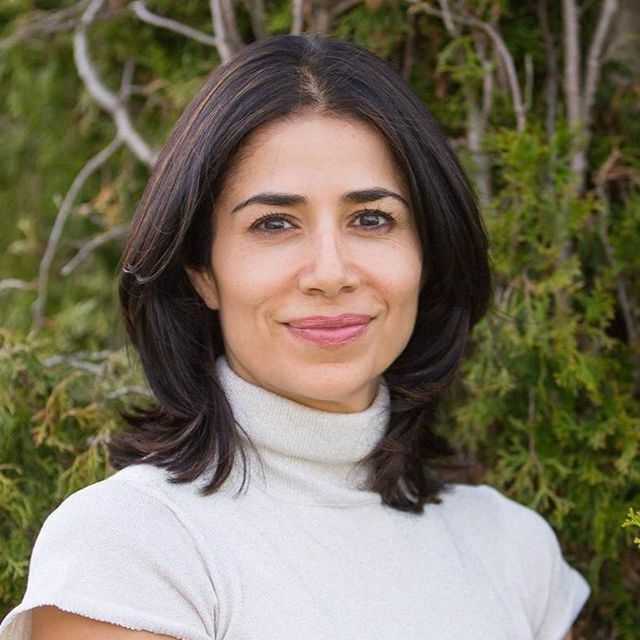 She is currently incorporating a branch of integrative care called functional medicine as an integral part of her gynecologic practice, Redefining Health Medical, in Roslyn, NY. (Functional medicine attempts to identify and address the root cause of disease rather than simply reduce symptom expression with the use of medications). Dr. Sadaty attended medical school at Cornell University graduating with honors as a member of Alpha Omega Alpha in l994 and completed her residency in obstetrics and gynecology, as well as chief resident at North Shore University Hospital in 1998. She completed her certifications in functional medicine training at the Kalish Institute in 2014, the Kresser Institute in 2017, and the Institute for Functional Medicine in 2018.